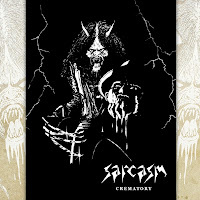 'Crematory', the much loved and talked about in the underground circles, album by Sarcasm has been reissued once again, this time featuring 5 demo bonus tracks to justify the 'Anthology' tag used by the label. Kudos to On Parole for keeping this obscure little gem in print - na zdravje! Ooooh, never heard of Sarcasm? 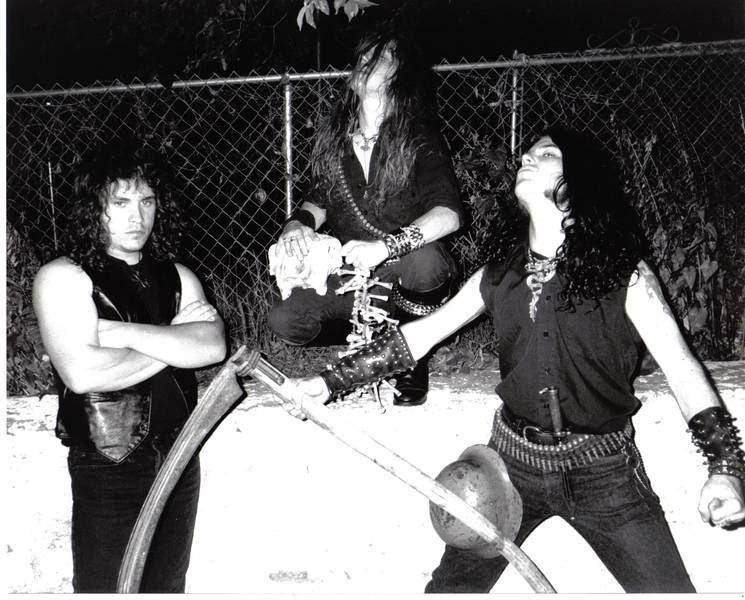 That's fine, they are hardly a household name nowadays, but pretty much used to be just that for the metalheads in former Yugoslavia in the tail end of the '80s. 'Crematory' was originally released on tape in 1989 and I can boldly say the adolescent charm of these 8 tunes holds up well to this very day. Not a bad achievement for a bunch of high school guys from some small Slovenian town, one has to give them that. 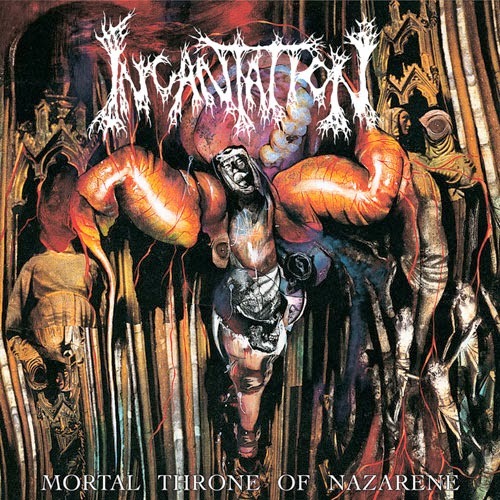 It's been said that metal is predominantly young man's game and 'Crematory' is proof positive of the statement - the energy level is off the scale, and what the tunes might be (veeery slightly) lacking off in the technical department is more than compensated by the pure conviction and enthusiasm of the band. 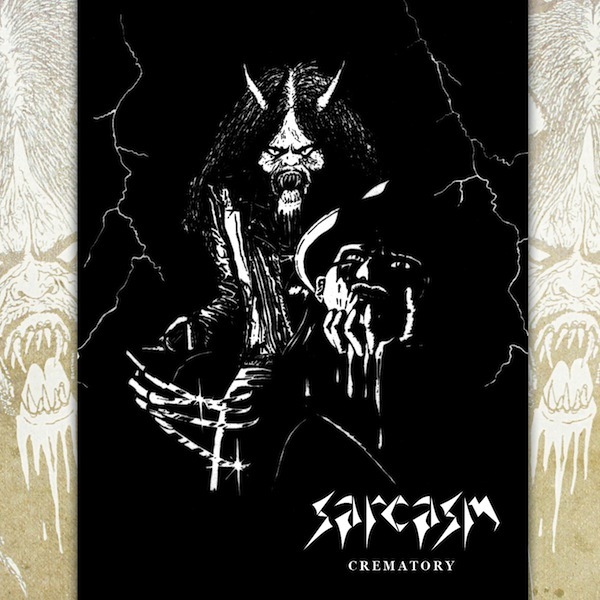 Musically, this is a rather odd sounding animal - Sarcasm's thrash is anything but straightforward speed assault, and there's enough variation to keep you pay close attention to the tunes. 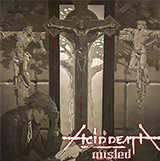 C'mon, side by side to the thrash 'n bash of songs like "The Krüger Story" and "Thrash Tonight" we have the rather cheesy quasi-Accept / quasi-hair metal oddball that is "Love At First Sight" and the closing pair of "Fate" and "Runaway" that somehow bear similarities to Jello Biafra and Dead Kennedys - beat that!